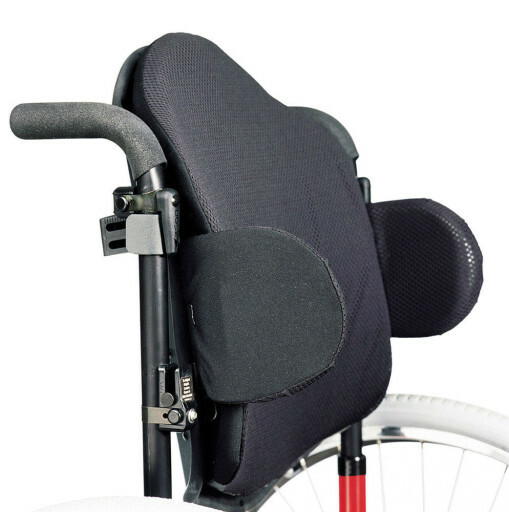 The Jay J2 is designed for moderate postural needs and facilitates thoracic extension. 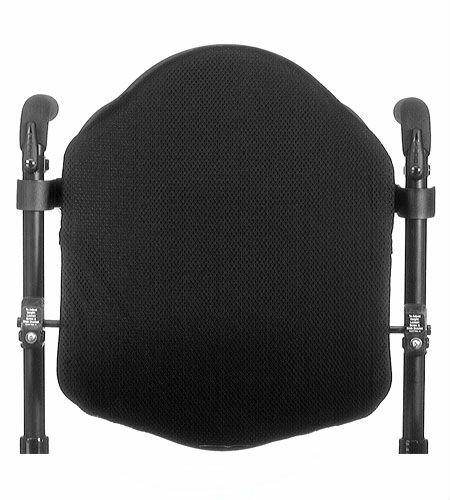 It has an angle adjustability of up to 15° and an optional spinal fluid pad insert that provides pressure and shear reduction. Standard Width 12 - 20"
Standard Height 12.5 - 16.5"
Deep Contour Width 14 - 20"
Deep Contour Height 17 - 20"
Tall Height 21 - 23"